The country of artists like Albrecht Dürer, musicians like Johann Sebastian Bach or scientists like Albert Einstein. Many people in Germany think of sausage, sauerkraut, beer and Lederhosen first. The Munich Oktoberfest and Neuschwanstein Castle are also well-known to many people around the world. Who is the real German? People in Germany are multicultural. They love to meet and celebrate in traditional style during the carnival season, at the Oktoberfest and other beer festivals or at music festivals – and all this with good food and good wines. With around 82 million inhabitants, Germany has the largest population of all European countries. Germany is a country rich in natural beauty. Between the North Sea and Baltic Sea coasts in the north and the peaks of the Alps in the south there are very different landscapes, from wide river and lake landscapes to hilly plateaus and wooded areas to agricultural plains and industrial cities. At 2,963 metres, the Zugspitze is Germany’s highest mountain. Germany’s longest river is the Rhine, which runs through the country for a total of 865 kilometres. Germany has 16 national parks and 104 nature reserves. Strong companies, such as Volkswagen, E-on and the Schwarz Group Lidl, settle in Germany and make Germany an industrial nation together with many other companies. It is not for nothing that Germany is appreciated for its engineering skills. Trade in machinery in particular is strengthening the German economy and contributing to its steady upswing. 223 million passengers were carried at German airports last year. 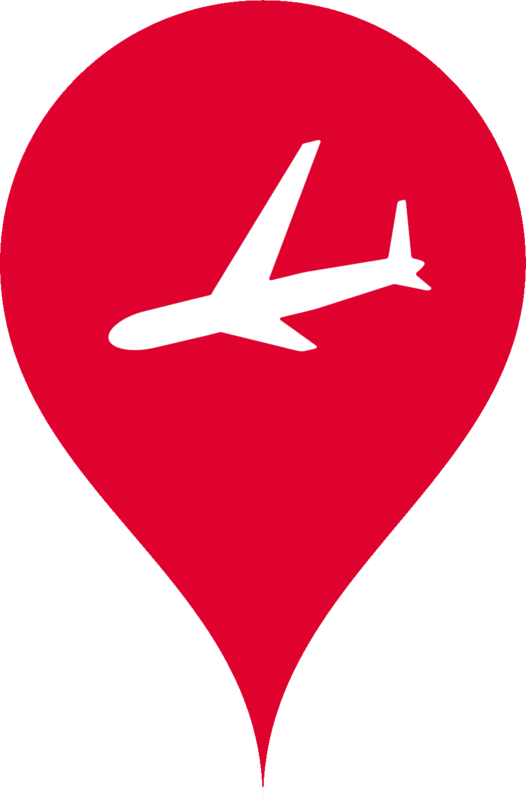 The largest airports are Frankfurt, Munich, Düsseldorf, Berlin and Hamburg. 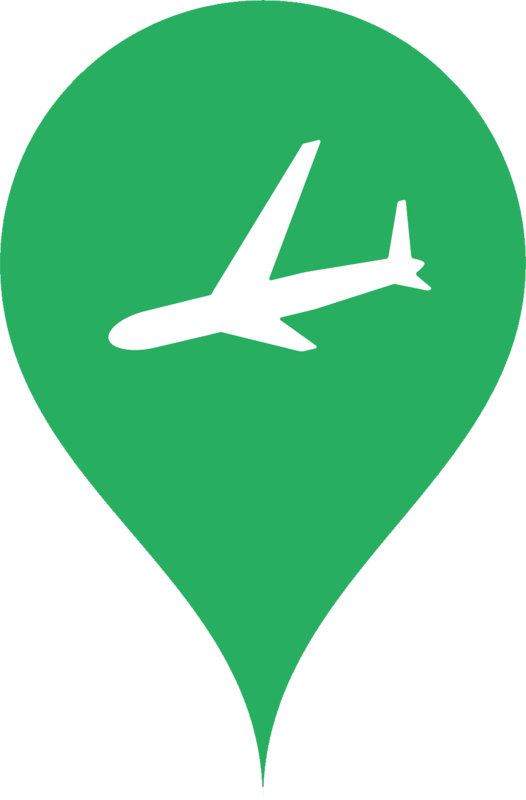 In addition to a large number of smaller airports and runways, Germany has around 39 larger airports that take passengers to their destinations every day. Frankfurt is the busiest airport in Germany. Many of the passengers had Frankfurt itself as their destination, as the city is an important commercial centre. Frankfurt is also a transhipment centre for air and rail connections to other German cities and transhipment centres to many other countries, especially to Eastern Europe and Asia. The German market is not only one of the strongest economies in the world, but also plays a leading role in private taxi traffic. 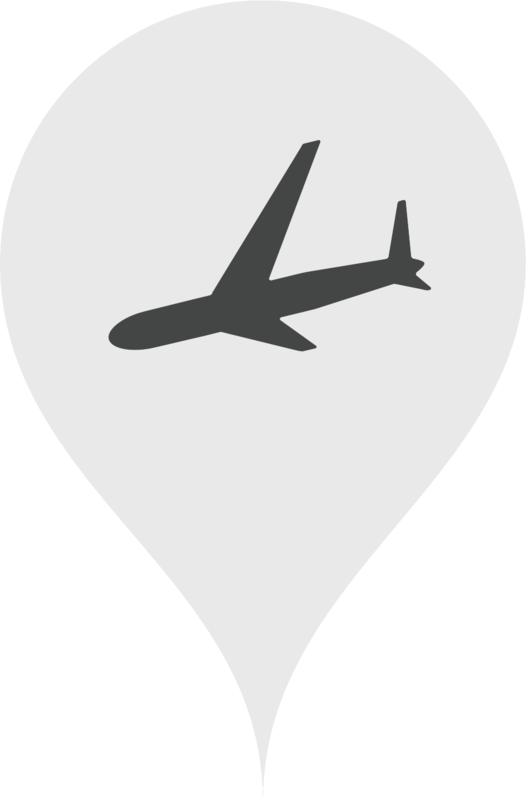 Particularly popular destinations in private jet traffic include, from Germany, the routes Zurich, Paris, Moscow and London.